At the rate Indian motorcycle market is growing, it seems that in few years India will be on the list of most important markets for the manufacturers. Currently, the Indian market is slowly graduating to the performance motorcycles and we have already seen the popularity of the motorcycles like Hyosung GT 250R, KTM Duke 390 and the Honda CBR 250. Manufacturers are preparing to launch more motorcycles in the entry-level performance segment and here are 5 such motorcycles that will give you a lot of punch without affecting your bank balance much. The much awaited Pulsar CS400 will launch this August. The motorcycle was showcased way back in 2014 Auto Expo as a concept model. The engine is the same 373.2 cc engine that also powers the KTM Duke 390. The engine, however, will be detuned to produce around 32 Bhp so that it does not interfere with the KTM’s territory. It will come with ABS, telescopic forks, rear mono shock suspension, disc brake at both front and rear. 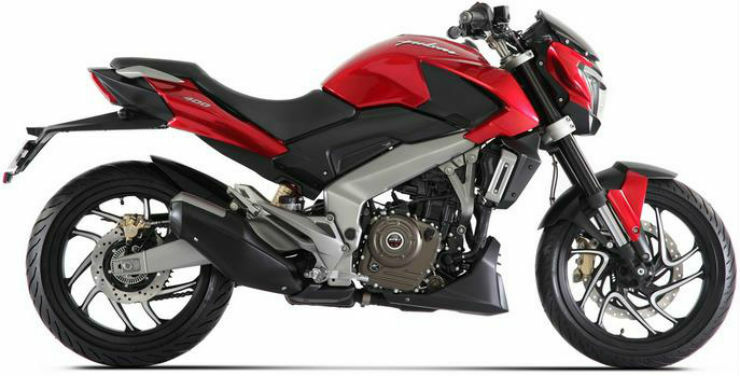 The price of Pulsar CS 400 will undercut the Duke 390 and will target the budget conscious customers. One of the oldest motorcycle manufacturers in Italy, Benelli entered India with their range of products and received good feedback from the market. 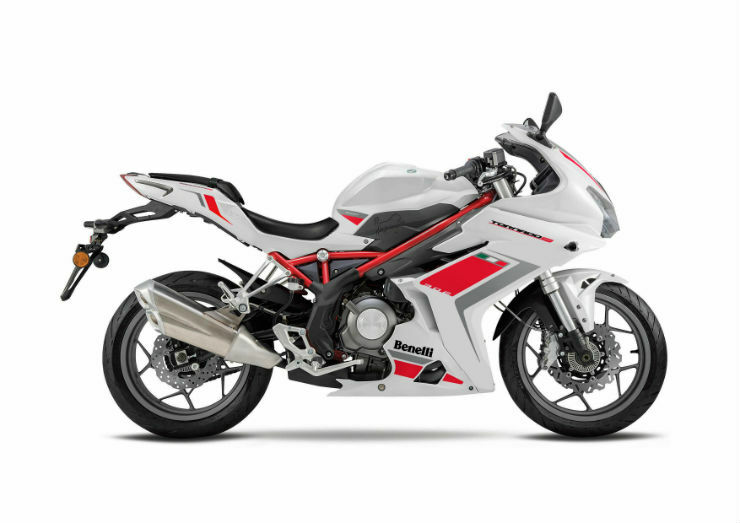 Now Benelli has confirmed that the company will launch the Tornado 302 sports bike during festive season this year. The Tornado 302 is a fully-faired motorcycle based on the naked TNT 300 that was launched earlier this year. The Tornado looks very aggressive and gets powered by the same 300cc engine that develops a maximum power of 37.73 Bhp. It will be priced close to Rs. 3 lakh when launched. 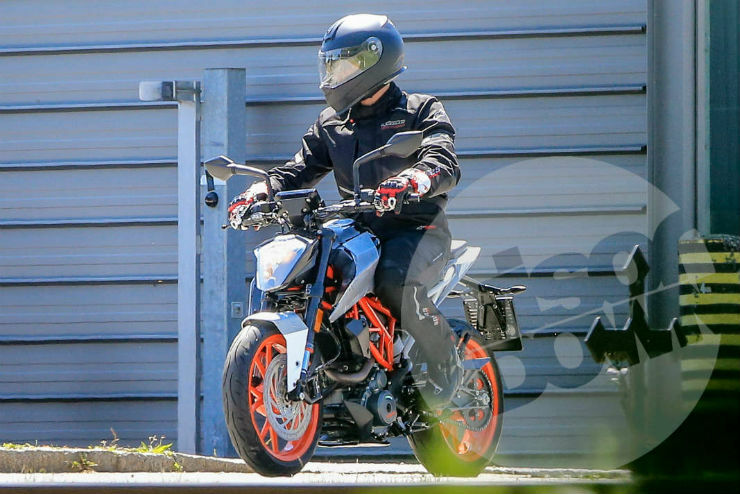 The new spy images and international unveil date of the new KTM Duke 390 suggests that it will get an Indian launch soon. The KTM Duke is produced at Bajaj’s Chakan facility in Pune and if the motorcycle gets an update in the international market, an Indian launch is certain. The new Duke looks much sharper than the current model but the engine would not see any technical changes. The Duke will be launched by the end of this year. Yamaha launched the MT-09 during Auto Expo earlier this year. Now the company is bracing up for the launch of lower displacement MT-03. The naked street motorcycle is a very practical motorcycle for Indian conditions. The upright seating posture with single piece handlebar makes it a very good choice for daily use. The MT-03 utilises the same twin-cylinder engine that powers the Yamaha YZF-R3 in India. The engine produces 41 Bhp of maximum power and 29.5 Nm of peak torque. The motorcycle will feature safety aids like ABS. 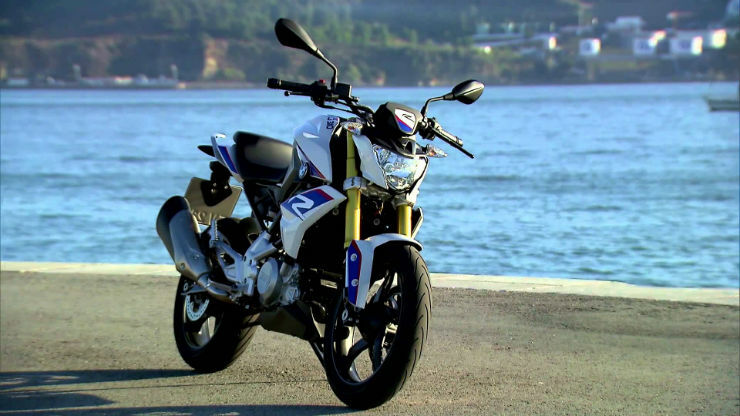 The joint venture between BMW and TVS resulted in the G310R. The naked motorcycle will become BMW’s first entry-level segment motorcycle. 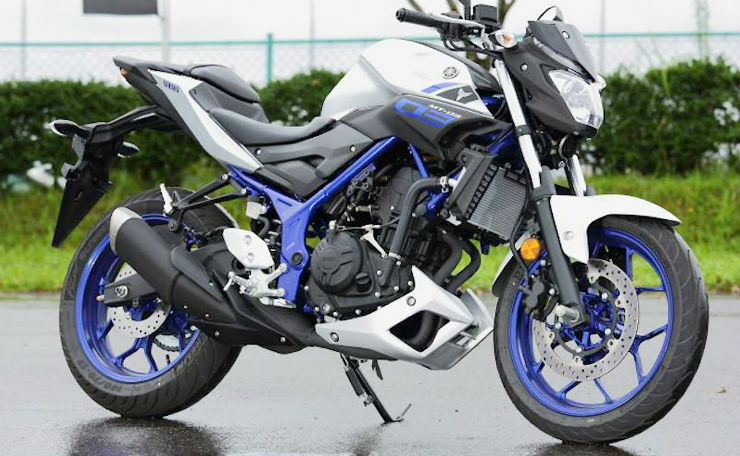 The G310R has already been spied in India and will be launched before this year comes to an end. The motorcycle is powered by 313cc, single-cylinder liquid-cooled engine that produces a maximum of 34 Bhp and maximum power of 28 Nm. The naked street motorcycle also features front and rear disc brakes with ABS, upside down forks, digital instrument cluster and much more. BMW will also open exclusive retail outlets for their motorcycles in India that will have their complete product line-up. « When exactly to replace your car’s tyres: Warning Signs!